The Lent Term Seminar Series programme is here! 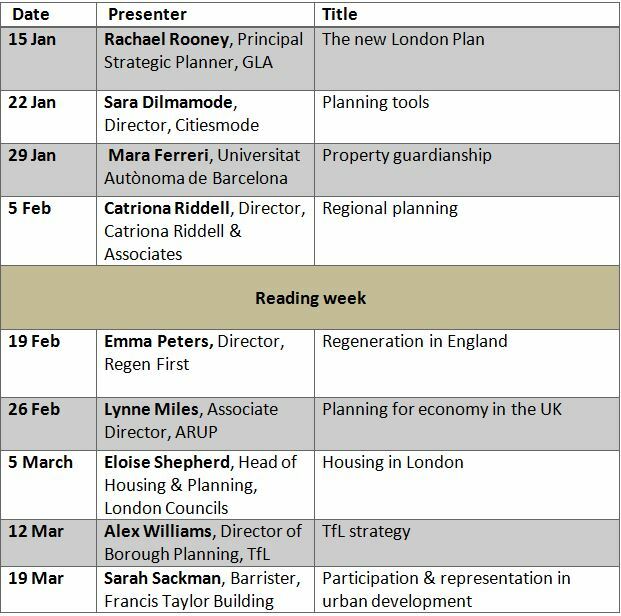 The Regional and Urban Planning Studies Programme and LSE London are glad to present their new seminar programme starting from January 2018. On 5 February 2018, our speaker is Catriona Riddell, from the Catriona Riddell Associates, who will be speaking about strategic planning, including new London Plan. This event is open to all. We are looking forward to seeing you! Join us for a series of other seminars on urban related themes such as planning, housing or economic development.